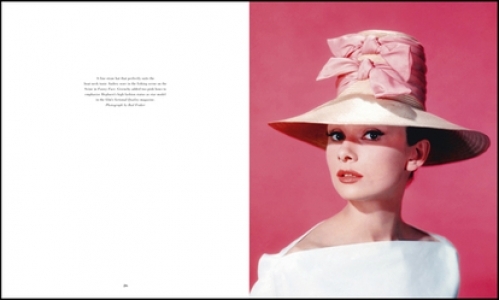 Beautiful photographs of one of Hollywood's most fashionable icons. 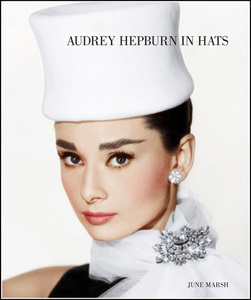 Audrey starred in so many great films including Roman Holiday, Sabrina, Funny Face, Breakfast at Tiffany’s, My Fair Lady and, of course, Charade, the movie that started the craze for Audrey's famous pillbox hat, much loved by Jackie Kennedy. 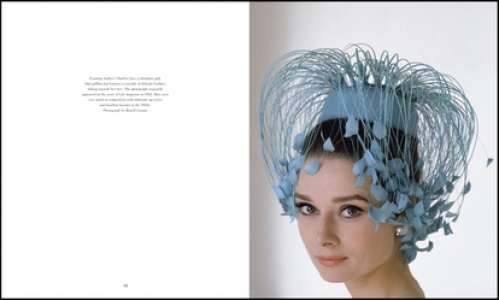 Audrey will always be remembered for her incredible hats, they have become part of our cultural heritage and movie folklore. 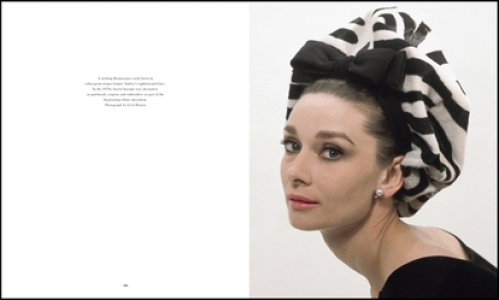 The world’s most coveted designers flocked to dress Hepburn, whose look redefined glamour, redefined beauty. 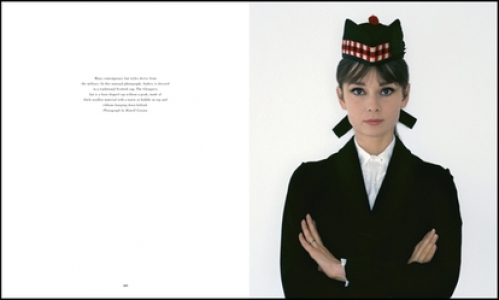 From Givenchy, Mr. John, Dior, Cecil Beaton and Balenciaga, Hepburn inspired loyalty, set trends and cemented reputations. 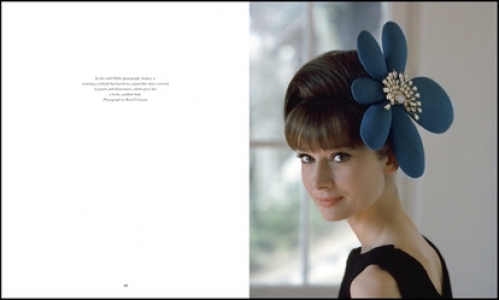 Creating a hat for Hepburn was to stake your claim in fashion history. 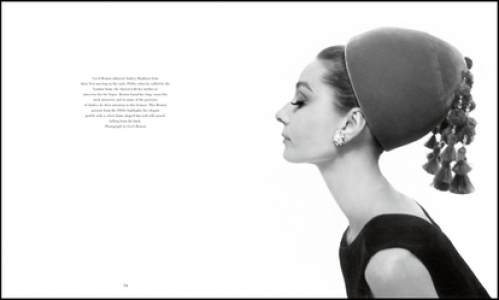 At the top of the list was Hubert Givenchy, one of the world's great designers. 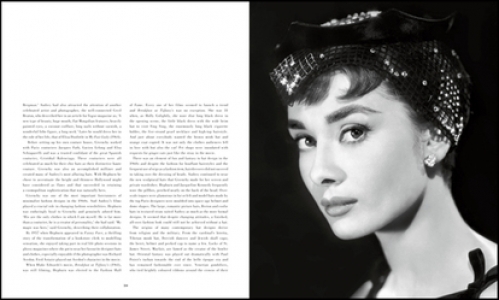 Audrey became his muse and their association and friendship lasted a lifetime. This exquisite volume includes an entire section dedicated to My Fair Lady and the fabulous Academy Award winning costumes and sculpted hats designed by Sir Cecil Beaton. 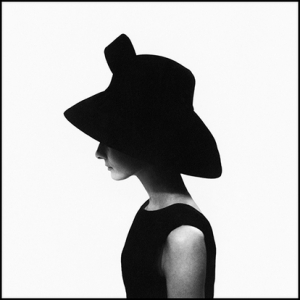 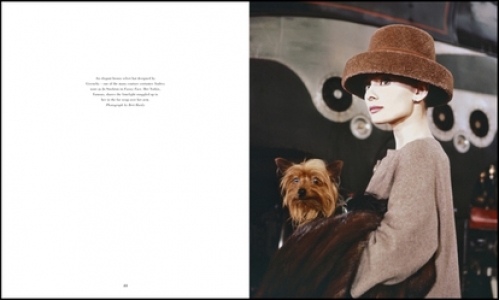 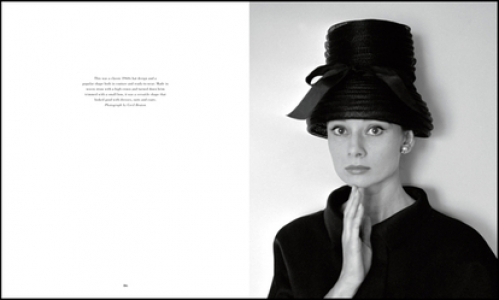 It features stunning photographs of Audrey Hepburn taken by leading photographers including Dennis Stock, Howell Conant, Terry O’Neill, Bud Fraker and Bob Willoughby, and the book features insightful accompanying text from fashion writer, June Marsh.